Every year, Alzheimer’s disease affects more and more people around the world. According to the Alzheimer’s Society, there are currently 850,000 people in the UK with dementia, 62% of those will have Alzheimer’s. By 2025, experts predict that the number of people with the disease could surpass one million. With so many families living with Alzheimer’s, raising awareness of the disease has never been more important. The more that people understand about the condition and how it impacts on sufferers and their loved ones, the easier it is for people with Alzheimer’s to get the support they need. This September is World Alzheimer’s Month. The annual international event is held every September and is organised by Alzheimer’s Disease International. As well as working to raise awareness of Alzheimer’s, the event aims to remove the stigma that still surrounds the disease. By encouraging the public to talk about Alzheimer’s, get involved with activities and support local charities, the event helps people to understand the challenges facing Alzheimer’s sufferers, their families, carers and doctors. If you want to do your bit for World Alzheimer’s Month, there are lots of ways to get involved. 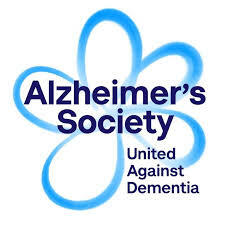 One of the easiest ways to support the event is to download a branded banner from the World Alzheimer’s Month website and post it on your social media profile. 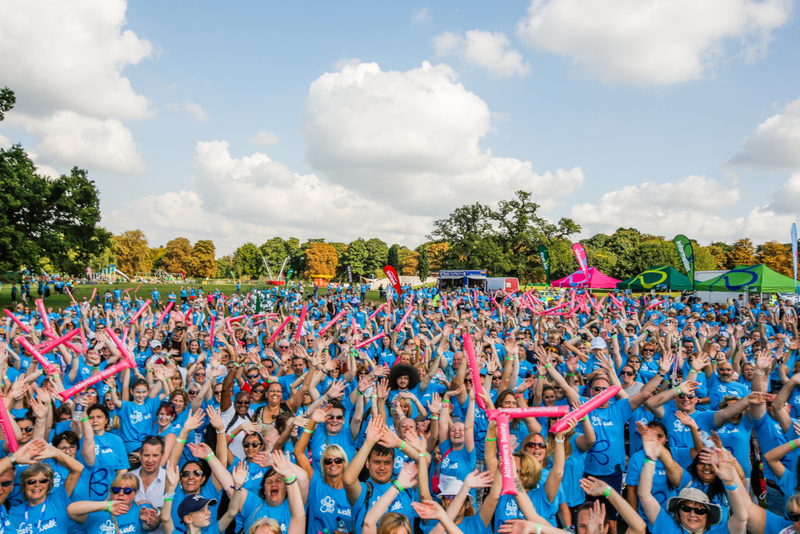 This shows your friends and family that you’re supporting the cause and should help to encourage them to find out a little more about the event. You can also download a number of toolkits, posters and bulletins from the website or contact the charity directly to see how you can help. 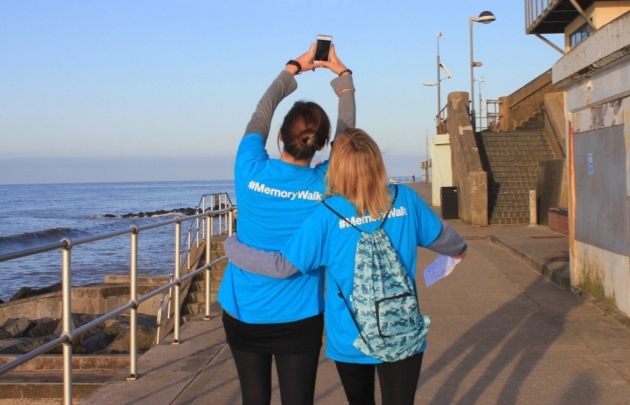 If you’re based in Norfolk, you can get involved by joining the Norwich Memory Walk. 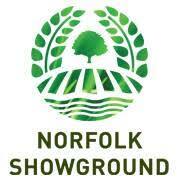 The event will be taking place at the Norfolk Showground on Saturday 22nd September and will kick off at 10am. Participants can choose to walk 1.5km or 5.5km and the course is suitable for people of all ages and all abilities. Sign up before the walk to secure your place. 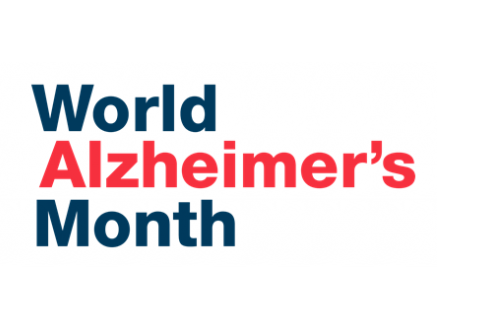 As Alzheimer’s Month is recognised around the world, there are also events taking place in countries across Europe, the Americas, the Middle East, Asia and Africa. World Alzheimer’s Month is great way to support people living with Alzheimer’s, their carers, families and medical professionals. 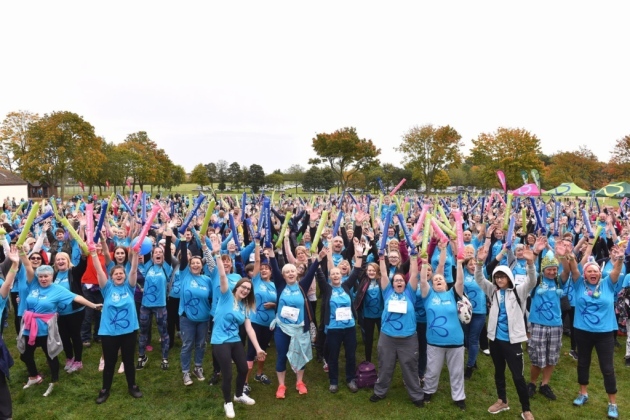 If you’d like to find out more about getting involved, or if you want to learn more about the activities and events taking place across the country, get in touch or visit the World Alzheimer’s Month website today. 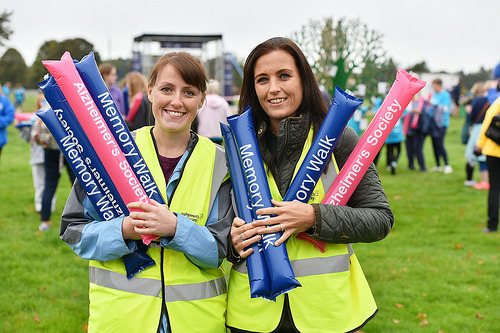 *The following images have been sourced from Alzheimer’s Disease International & Alzheimer’s Society Memory Walks from previous years.